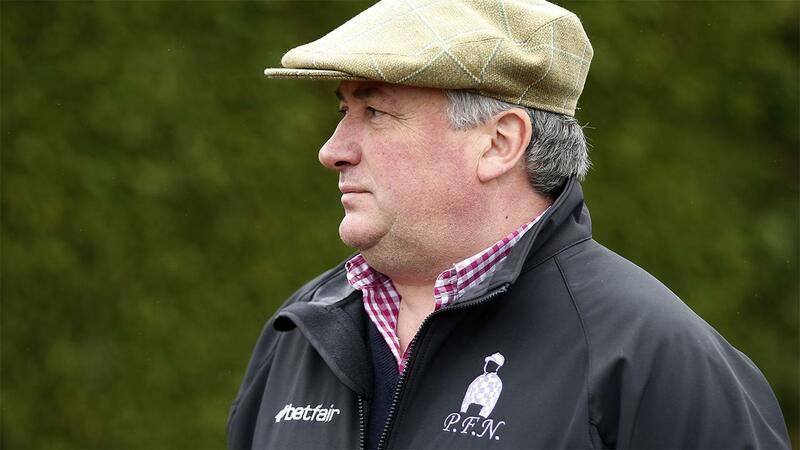 Ahead of the Cheltenham Festival, the Paul Nicholls trained Magic Saint was one of the talking horses going into the meeting, with many describing him as a very well handicapped horse. 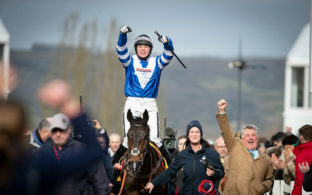 The jockey who rode him to victory before Cheltenham, Daryl Jacob, actually described him as a graded horse running in a handicap, and strongly fancied him to win last month. It wasn’t to be though for the horse, he fell away from the field after travelling ok through the race, but there was certainly something not quite right with him that day. 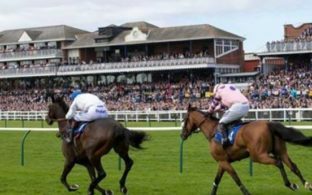 In a race that will more than likely round off his season, Magic Saint heads up to Ayr for the first of the day on Scottish National day. He was so well thought of before Cheltenham that off the same handicap mark here, he is fancied to go close. Take out his run at Cheltenham, and many people would be fancying him strongly here, but as far as I’m concerned he deserves another chance. A big part of that is down to the course that this race will be ran on, compared to Cheltenham and compared to Wincanton, where we saw him win so impressively ahead of going to the festival. Both Wincanton and Ayr are pretty flat tracks, compared to the uphill nature of Cheltenham and that is enough to make a difference. The run at Cheltenham was also his first experience of a really big field race, with the hustle and bustle that brings as horses and jockeys all jostle to find a good position for themselves. He has previously ran in a 10 runner race, but compared to 19 runners at Cheltenham that is nothing. 13 go to post here, so he has the advantage of experience under his belt in big fields, and also a few less rivals to cause him problems. This is a typically competitive end of season handicap, and plenty come here with chances. However, if you look at the vibes before Cheltenham and the win at Wincanton that this horse recorded, there is every chance that he is still well ahead of the handicapper. You have to take a leap of faith, and forgive a bad run at Cheltenham, but beyond that there is still a lot to like about this relatively young horse. 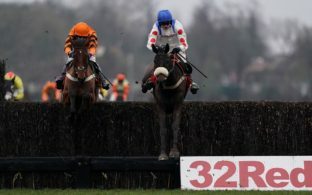 I will be giving him that second chance, and siding with him in the Ayr opener on Saturday.